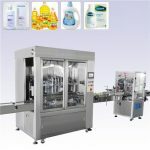 The full-pneumatic filling machine can be classified into elaborate type (T type) product and ordinary type (P type) product. 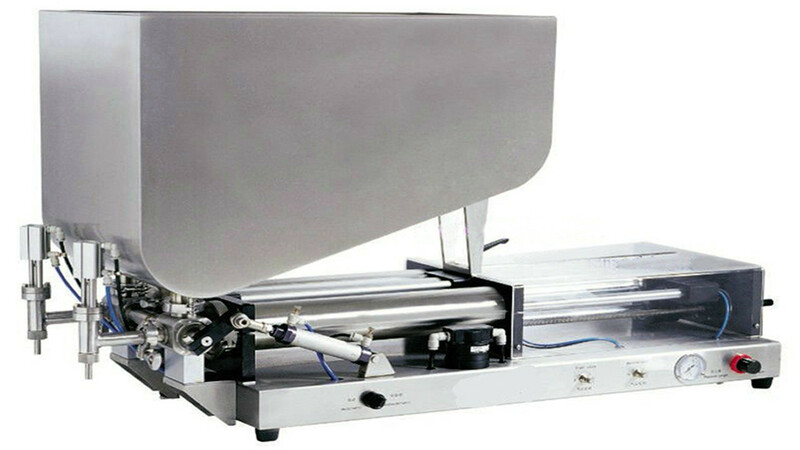 The elaborate type adopts Germany FESTO pneumatic components. 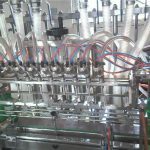 The imported components of excellent quality has ensured its absolute leading position among other same machines in the country. 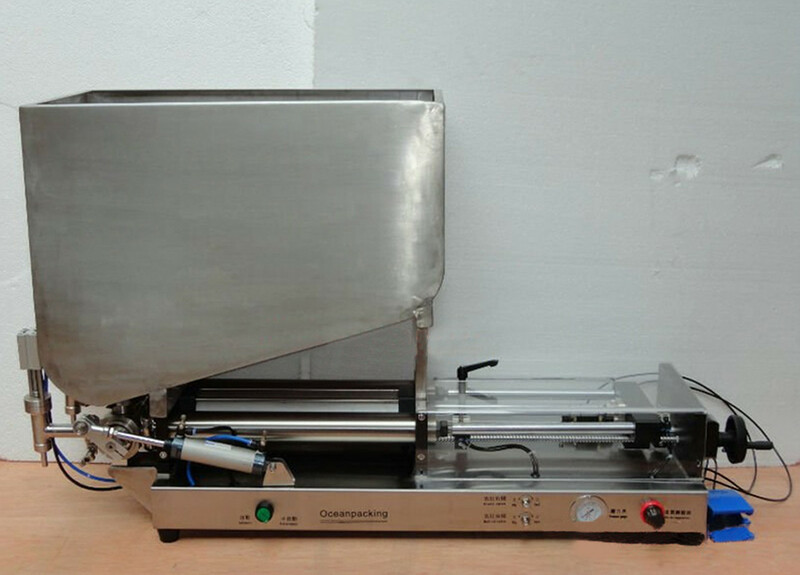 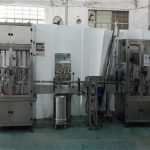 The horizontal self-suction liquid filling machine is suitable for filling products of various viscosity such as water injection and ointment etc. 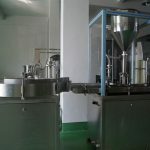 It is applied in such industries as daily chemical industry, pharmacy, food and pesticide etc. 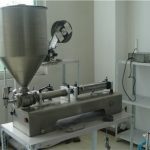 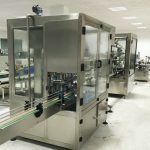 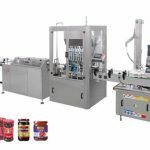 The semi-automatic piston type filling machine(full-pneumatic) is a new generation product developed on the basis of the original electric combined machines. 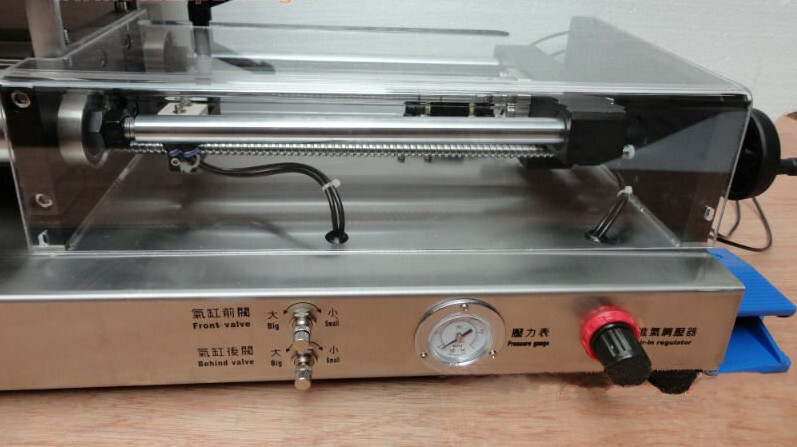 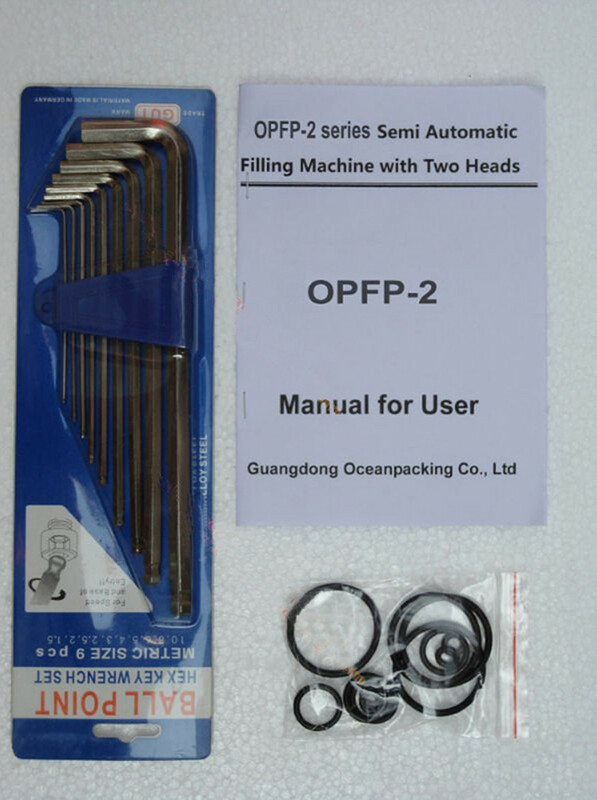 It adopts pneumatic components to replace the electric control circuit. 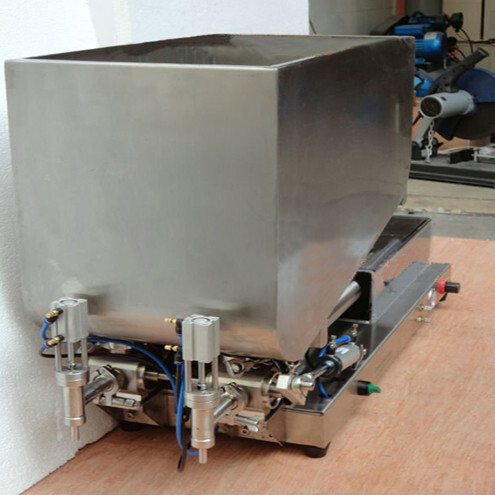 Therefore, it is especially suitable for use in damp conditions or conditions with explosion-proof requirements. 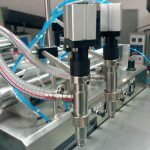 The parts of our LM series products that contact materials are all made of imported 316L stainless steel and are machined through CNC machine tools with the surface roughness lower than 0.8.